If you’re new to goldfish keeping, you may be wondering whether a goldfish can live in tap water. 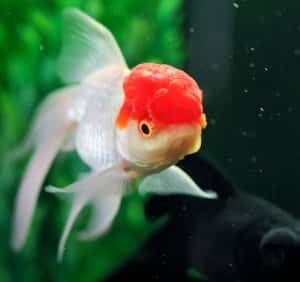 Lots of beginner goldfish keepers think they can simply add tap water straight into their tank. 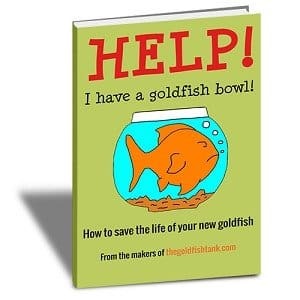 If you want your goldfish to live a long and healthy life then this is definitely not correct. Goldfish need good quality water to be healthy. Untreated tap water is not suitable for your goldfish tank. Goldfish cannot live in tap water. Or at least not in untreated water straight from the tap. This is because tap water contains chemicals that are harmful to your fish and that kill all of the ‘good bacteria’ in your goldfish tank. You need to ensure your tank is properly cycled and that you do proper water changes, including treating your water properly. 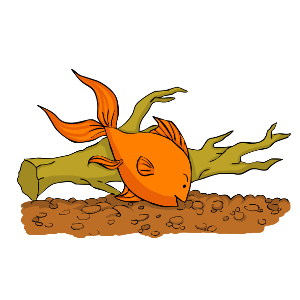 We recommend a product called Seachem Prime for treating water from the tap before adding it to your goldfish tank. Can a goldfish live in tap water? Only if you treat the water correctly before adding it to your tank. Goldfish should not be kept in untreated tap water.